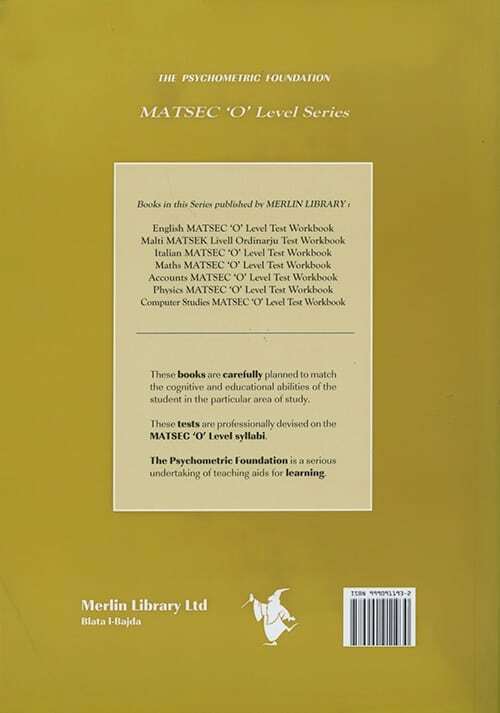 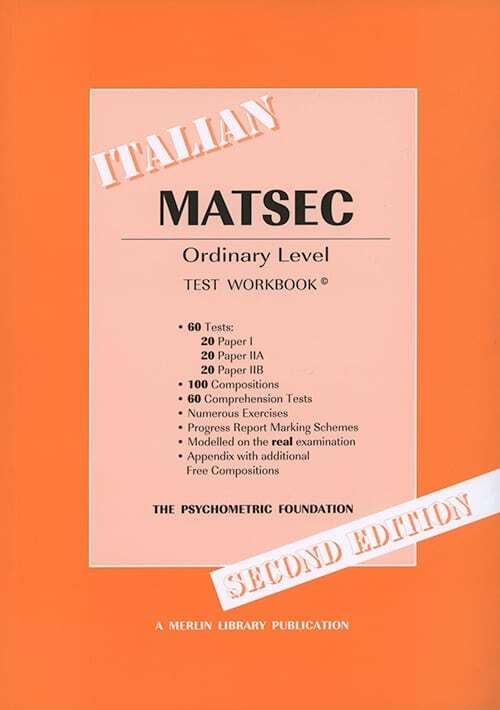 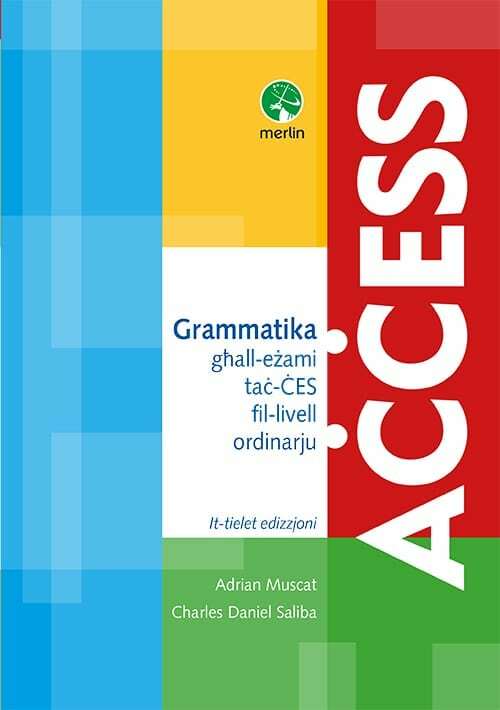 The books in this series, namely English, Malti, Italian, Maths, Accounts, Physics and Computer Studies, are carefully planned to match the cognitive and educational abilities of the student in the subject being studied. 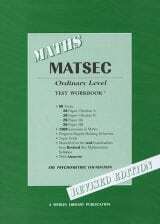 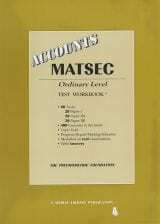 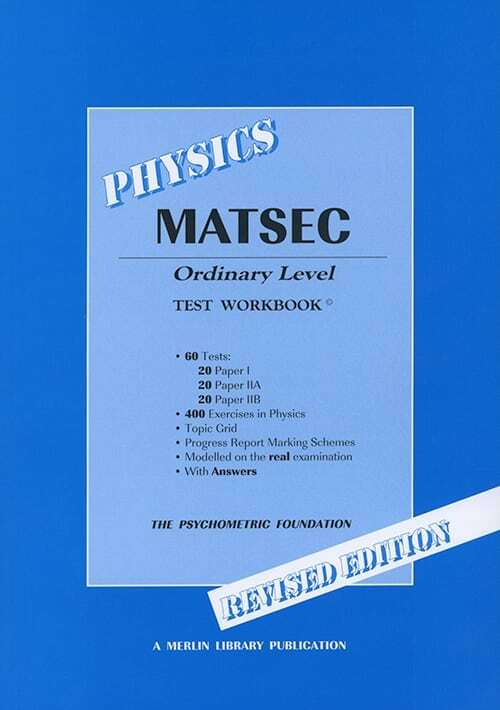 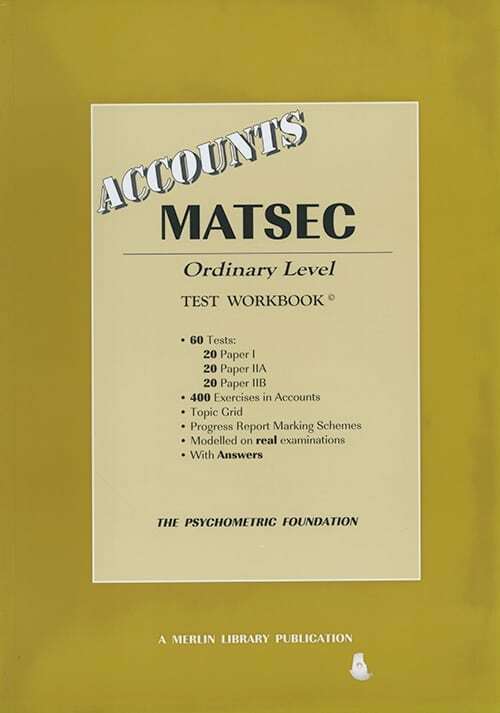 These tests are professionally devised on the Matsec Ordinary Level syllabi. Each book in this series includes numerous tests modelled on the real examination, progress report marking schemes, topic grids, and much more.